Trisha W. Hall has been elected a partner of the firm of Connolly Gallagher LLP in Wilmington. A graduate of Bryn Mawr College and an editor of the Journal of Technology of Law and Policy at the University of Pittsburgh School of Law, Ms. Hall has a substantial estates and trusts practice in Delaware and Southeastern Pennsylvania, advising families in planning their estates, and counseling lay and professional trustees and executors. She joined Connolly Gallagher in 2013. As chair of the Fiduciary Access to Digital Accounts committee of the Delaware State Bar Association’s Estates & Trusts section, she steered the preparation and enactment of Dela­ware’s pioneering 2014 law that gives executors and other fiduciaries authority to access digital assets and accounts held by the decedents and other persons on whose behalf they act. Named a Super Lawyers Rising Star in both Pennsylvania and Delaware, Ms. Hall serves on the Alumnae Association Executive Board of Bryn Mawr College, and is treasurer of the Untours Foundation in Media, Pa.
Connolly Gallagher, a Delaware law firm with offices in Wilmington and Newark, offers a full range of business, litigation and personal services. 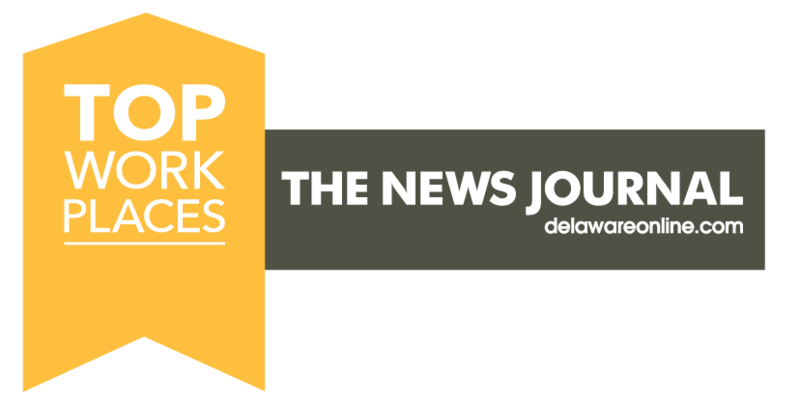 Its tax, estates and trusts department, which also includes Charles J. Durante, Gregory J. Weinig and Scott E. Swenson, is among the leaders in Delaware.